Not all of the Philippines’s secrets are learned in school because there are over hundreds of historical mysteries that are still hidden and waiting to be discovered. Which is why we compiled facts across the country that we think you want to know. Get your notes ready with these amazing facts. Known as the largest food court in the Philippines, Farmer’s Market Foodome has over 230 shops and restaurants in its hold. It is also the country’s first commercial condominium. The two schools are few of the oldest universities in the world. With UST founded in 1611, and USC founded in 1595, they’re much older than Harvard University, which was founded in 1636. 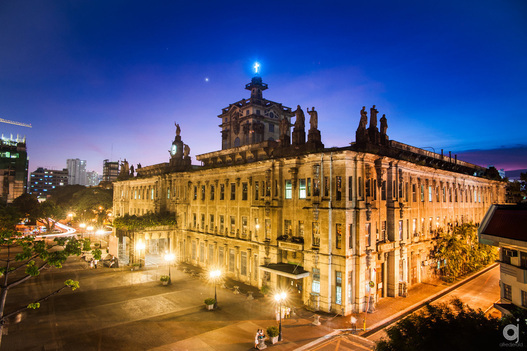 UST was visited by three Popes, Pope Paul VI, Pope John Paul II, and Pope Francis. Barangay Bagong Silang Caloocan is the largest village/district in the Philippines. It is established under the Ferdinand Marcos regime as a relocation site for the illegal settlers from Tondo, San Juan and Commonwealth. It is the only municipality in Metro Manila and has the smallest population and territory. 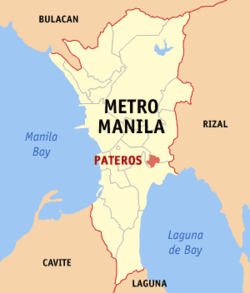 Pateros is also known for it’s big production of these delicious Filipino delicacies; red salty eggs, “balut” and a local rice cake called “inutak”. Did you ever wonder what is the meaning behind the Quezon Memorial Circle? Aside from being the memorial of former President Manuel L. Quezon, there are hidden messages in the shrine itself. The 3 pylons stand for Luzon, Visayas, and Mindanao. The height of the mausoleum – 66 meters – is the age of Pres. Quezon when he died – the year 1944. Located in the district of Malate, Manila, this plaza was once a huge cemetery until it modernized – the year 1976 as country’s first shopping mall. No wonder that some of the mall’s visitors claimed that (sometimes) there is an unpleasant smell like those in cemeteries and some workers said that they hear screams and creepy noises. 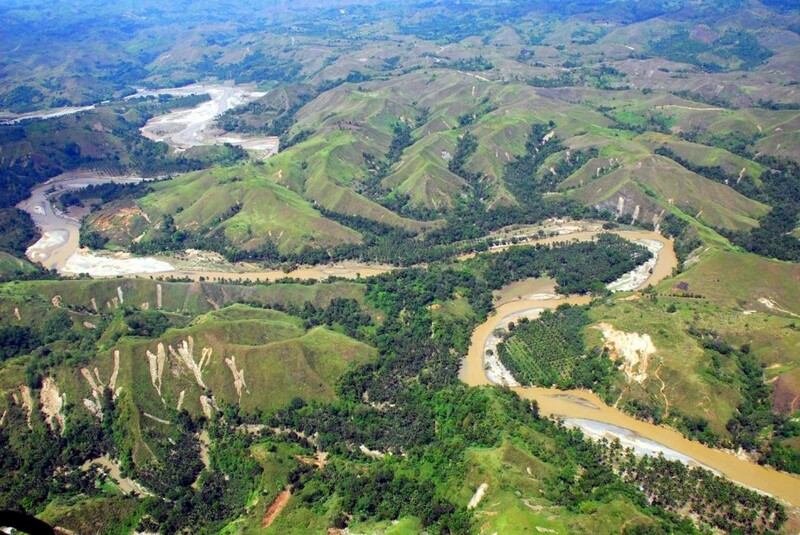 This river is dubbed as the world’s second longest subterranean waterway measuring 8.2 kilometers long. In 2010, environmentalists and geologists discovered that it has second-floor rock formations with a 300-meter cave dome, deep water hole, numerous river channels, and more rock formations and deeper caves – which is dangerous to explore due to oxygen deprivation. Puerto Princesa Underground River was officially confirmed as one of the New 7 Wonders of Nature last January 2012. Philippines Cagayan River ( the longest river in the Philippines) measures 505 kilometers in length. It is equivalent to the distance from Manila to Ilocos Norte. It is famous for white water rafting and kayaking adventures. This island has more volcanoes than it has towns. They have around seven volcanoes; Mt. Hibok Hibok, Mt. Mambajao, Mt. Guinsiliban, Mt. Timpoong, Mt. Vulcan, Mt. Uhay and Mt. Tres Marias. Aside from being one of the smallest provinces (with a total of 5 towns) in the country in both population and land area (after Batanes), the province is famous for its sweet lanzones, its Sunken Cemetery, and interior forest reserves. Did you know that our islands are not 7,107 anymore? In a CNN Philippines news report, through the use of innovative technology, a total of 534 new islands are found. 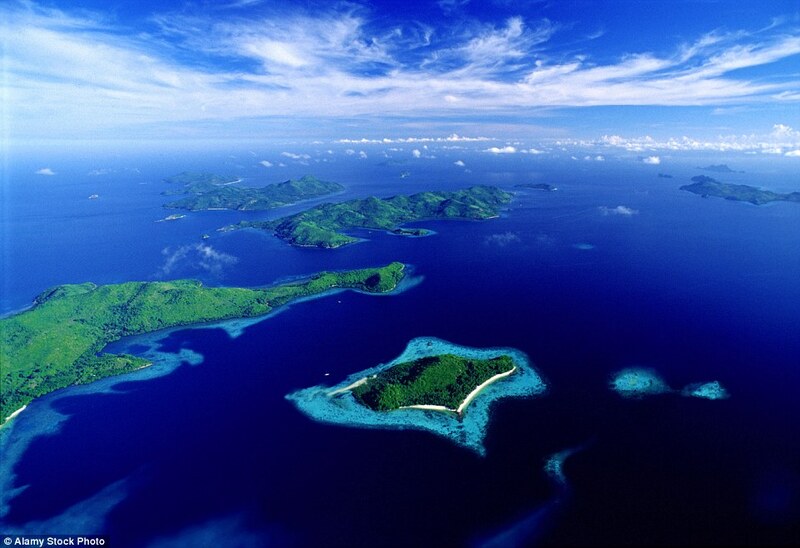 Now, there is a total of 7,641 islands in the Philippines. Surprised? There’s more Philippines trivias and facts that we still need to dig into. Perhaps that is the reason why many tourists visit our homeland to discover those undiscovered facts. It’s really more fun in the Philippines, right? Share these trivia to your friends and make #RoadTrip na!